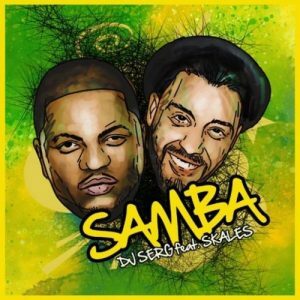 Music ::: German DJ, DJ Serg joins forces with talented singer, Skales for a horn-infused global anthem titled “ Samba ”. The track combines elements of Latin and African sound and our very own Skales murdered this dance tune with his vibe. This one is lit! !